Chemical drying aid versatile for all vehicle wash systems. 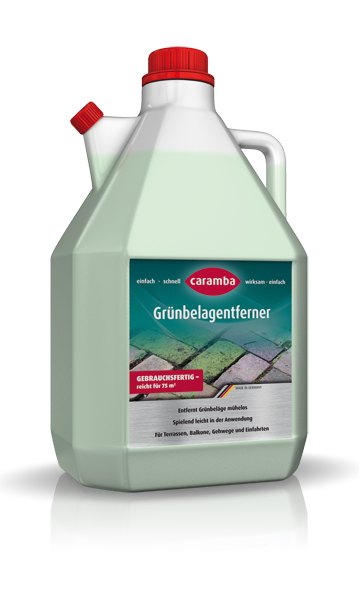 In car wash equipment, this product is added to the last rinsing water as a drying aid. Fill it undiluted (20 to 50 ml via the metering pump) into the reservoir of the car wash system and add a defined amount to the rinsing water via the intake system. Causes a prompt tearing of the water film and an optimal drying and sealing of the vehicle can be achieved together with the fan.